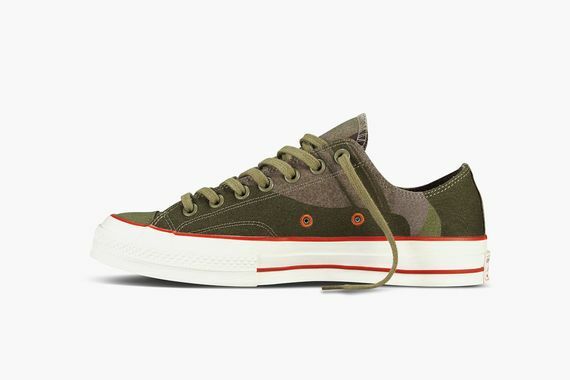 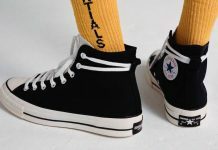 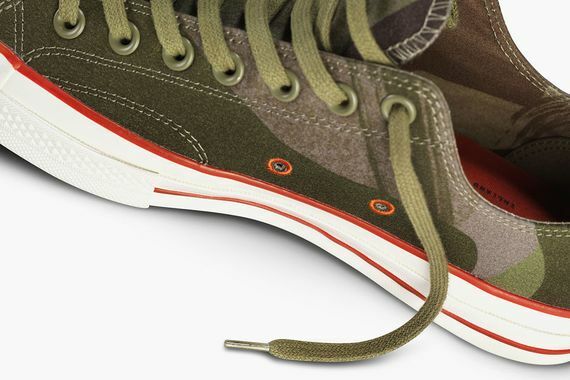 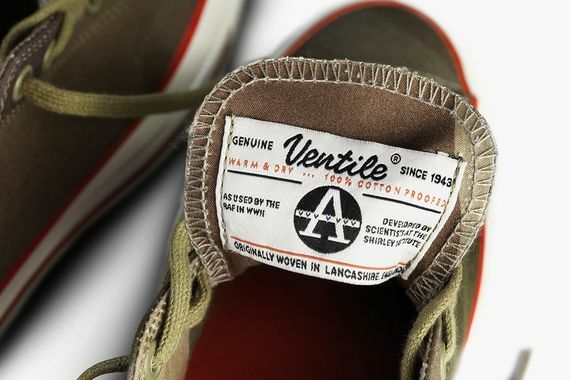 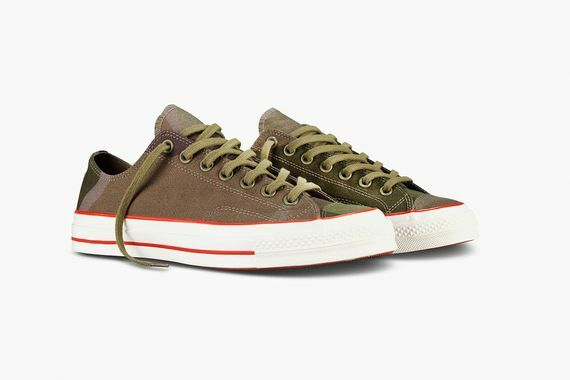 Nigel Cabourn x Converse Chuck Taylor 70s OX "Ventile Camo"
Converse has once again enlisted the talents of Nigel Cabourn and his classic flare, this time helping out the classic Chuck Taylor Low 70s Ox. 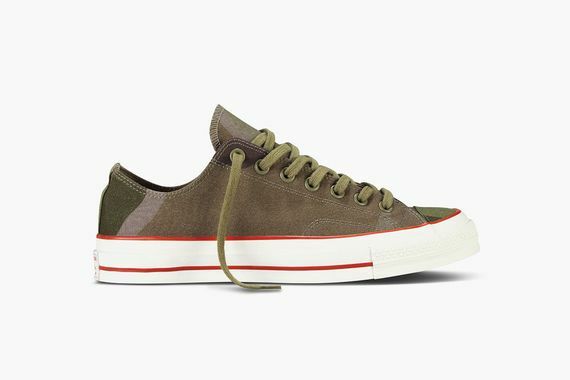 Dressed in a “Ventile Camo” these stunners feature Cabourn’s iconic, militaristic Ventile fabric with accents of orange and olive, all perched atop a white sole. 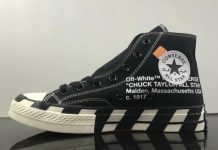 You can score yours straight from the source starting November 7th.